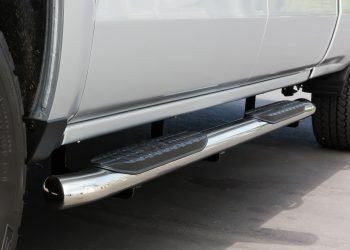 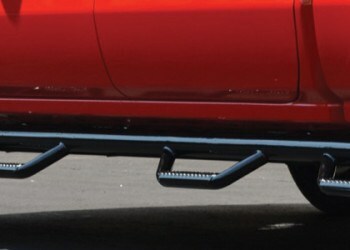 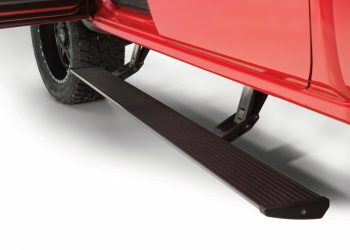 Get a leg up on the competition with truck steps and running boards. 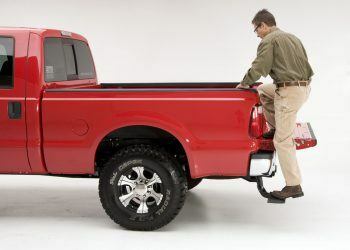 Whether you work yourself to the ground, you've got little ones, or your truck is twice as tall as it used to be, an extra boost is never a bad thing. 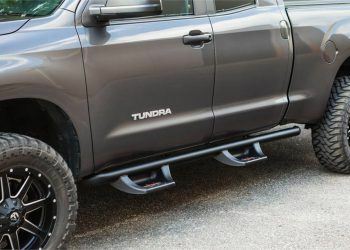 Plus, steps or running boards look great on any truck.